Consider me back to regular posting, as I’m back now from Ireland. Now to get to the 900 e-mails in my inbox. 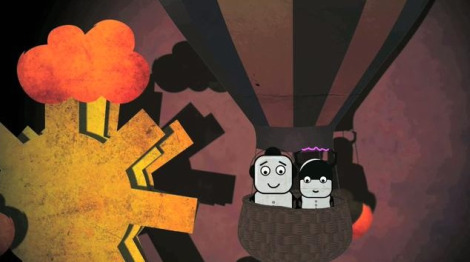 In the meantime, check out the video for “Algebra” by Airship, out since the 5th of September. The track is taken from their forthcoming debut album, ‘Stuck In This Ocean’ through Play It Again Sam on the same date. Remember that track “Algebra” by the band Airship that I’ve been telling you about since January of last year after finding it on IGIF? Well its the bands’ 2nd single from their forthcoming debut album Stuck In This Ocean (out Sept 5th via Play It Again Sam), following their 6Music and XFM playlisted debut track “Kids”. Judging by this cultish teaser video below, it sounds as if the song has been completely redone, and just from a snippet I’m stoked. 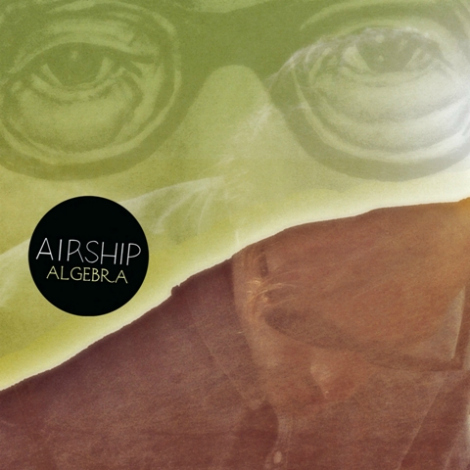 ‘Algebra’ byAirship. Been lovingthis track for a while, glad it comes together with a great video. The song is taken fromAirship‘s debut EP released on Limited Edition 10″ Vinyl, CD and Digital throughLove & Disaster on 10th May 2010. Above, that’s Irish trio Two Door Cinema Club performing an acoustic version of their latest single ‘Undercover Martyn’. Bear Hands // “What A Drag” from Cantora Records on Vimeo. 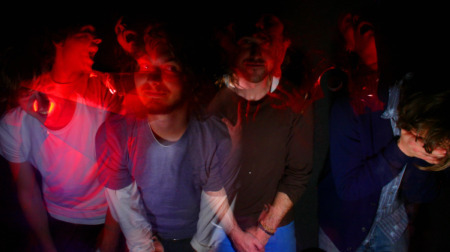 ‘Finishing up their debut full length album, Bear Hands will be promoting What A Drag along with songs from their previously self released debut, The Golden EP and boasting new material across the US nationwide this February leading up through SXSW’. You can download the track ‘What A Drag’ from their website, along with a remix and a song called ‘Can’t Stick Em’. I spent some time today at IGIF and am digging into what they were recommending these days, and was delighted with Airship. Four-piece from Manchester, UK with some great tunes. 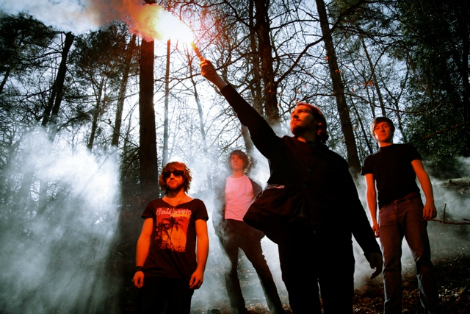 This year they’ll be putting out a debut LP as well as dates with Editors. Check out the killer track ‘Algebra’ (below), which before this song was only really a killer subject.